New online shopping software developed by Dealertrack and TRADER will be available to new- and used-car dealers. Dealertrack Canada and TRADER Corporation have partnered to create software that will make shopping for new vehicles a faster and more complete experience while saving the time of sales staff. The new technology will be available to dealers April 1 and is designed to “bridge the gap” between online and in-store shopping. It will be available to new- and used-car dealers. The platform can be integrated within a dealer’s website and allows shoppers to personalize their payments, appraise their vehicle trade-in value, apply for financing and select various finance and insurance products. The companies say moving these typically in-store experiences online will educate and empower shoppers before they visit the dealership while making the face-to-face sales experience more efficient. “The clear majority of the car buying process now occurs online,” the two companies said in a joint statement. 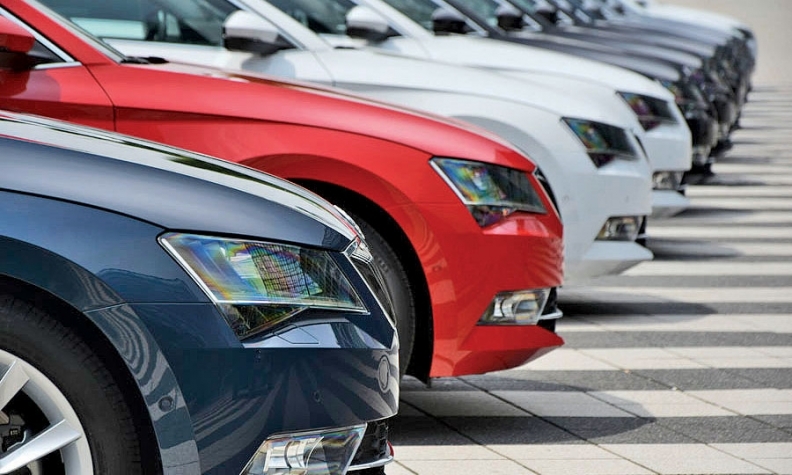 Based on a TRADER Keystone Research study conducted every year that polls Canadians who have either been in the market or are planning to be in the market to buy their next vehicle, the retailer interaction when buying a vehicle averages 2.5 days. Dealertrack’s experience in the U.S. market suggests time spent in the dealership can be reduced by up to two hours. “Today's connected car buyer expects an accelerated shopping experience that is efficient, transparent and seamless," TRADER Vice President of Product Edwin Ulak said in a statement. Dealertrack and TRADER say the platform will allow dealerships to streamline their deals and engage with shoppers much earlier and at various stages of the purchase process. "This new digital shopping experience that has been evident in other retail industries is becoming the expectation for consumers in automotive retailing", Dealertrack Canada Vice President and General Manager Richard Evans said.